"I have used SUSE on my servers for decades." Yast is a decent UI for server management. The SUSE and linux documentation is served pretty well. It is a very stable system. Not much down time. Installation and upgrades usually work pretty well with not too much for problems. Mostly, I am a great linux fan and SUSE is a decent distro. Yast could manage a multitude of things that it does not. Some applications have obscure bugs that take a while to find and fix and/or work around. Most of the problems I've encountered are difficulties with linux not SUSE based. Look around at the different distros and pick one to suit your needs. SUSE works well for me. The primary packages we use are survey tabulation, statistical analysis, and the LAMP stack. These allow us to conduct large market and employee research studies. SUSE helps me to keep this software and my servers running well. "Reliable and Secure Linux Distro"
I also love the interface. It is easy easy to configure. I am a special fan of "Orarun" and "YaST" tools that comes with SUSE. Orarun makes oracle database and oracle application deployment easy. YaST makes OS setup and configuration easy. Auto YaST enables you to perform unattended installations on thousands of systems automatically. If you want to run Windows Applications on SUSE, be ready to struggle around it. You will require utility software to get you through that. We leveraged SUSE to support virtual infrastructure for one of our projects. We have been doing great with our choice so far. "Enterprise quality Linux distro that you can depend on." The support is top notch with custom vetted secured packages. If it's too much risk to try it right away, openSuse is out there for ones to test-drive this product before deploying to production. System admin and light servers for http server and print servers. And hosting containers. "Suse una de las mejores distribuciones de lunix"
Una de sus virtudes es su fácil instalación y configuración ya que cuenta con asistentes gráficos. La descarga del iso es totalmente gratuito y la instalción tiene entre 30 o 60 días dependiendo de la distribución instalada. Es un sistema tan estable que es el preferido por muchos usuarios. Tiene sus propio sistema de firewall. Permite realizar actualizaciones de sistema operativo sin necesidad de reiniciar su equipo. Puede gestionar redes en ipv4 o ipv6. Puedes trabajarlo de forma grafica o por comandos. Aunque es software abierto no es 100% gratuito. Es recomendable hacer cursos de este sistema operativo para poder operarlo con mayor facilidad. Se ha implementado servicios varios para lograr mayor estabilidad en la red, como lo son impresion y firewall. "Suse in a DC Datacentre"
Formed from the roots of a community developed OS, the operating system is very resilient and fails hardly ever. Software is also very easy to install. Excellent control centre. 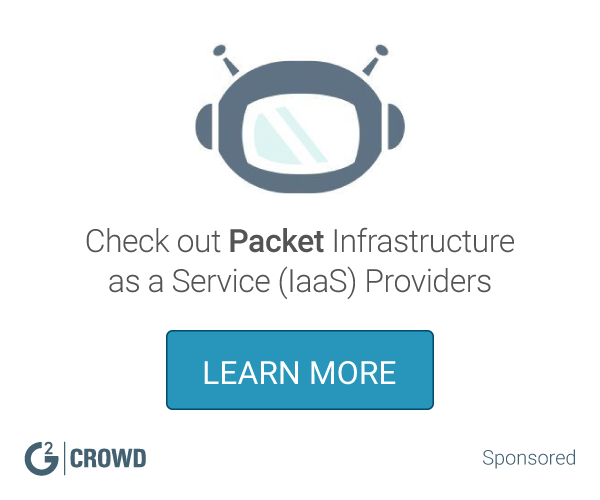 "Excellent linux distribution for servers and desktops as well." I like the ease of installation and configuration, in relation to other distributions, its targeting to be a linux distribution for companies and its environment to be very beautiful as well. I still miss some applications that we have in other linux distributions, but it is something to be circumvented. Se querem uma distribuição linux que roda em várias plataformas, use Suse. I was looking for an easy-to-use distribution with good stability and robustness and found this in Suse. The ability to scale and develop in real time. Highly supportive vendor assistance. Not a lot to dislike here. Some issues dealing with non x86 components but who doesn't have that these days? "Upgrowing Linux Enterprise Server is a Linux-based operating system"
Suse have its own specialty on delivering high-quality Linux and open-source programs and services to customers. There is not much dislikes for suse. Its complete solution for linux based operating system and products. But little upgrade also required on interface. I would recommend Suse over redhat performance wise. Suse has solved problems on delivering high-quality Linux and open-source programs and services to customers. 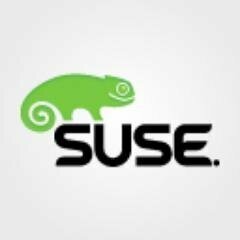 I like the most about SUSE is the capability to adapt, fit into everyone needs. The software installation is pretty easy, even a Linux newbie could do it. * We monitor all SUSE reviews to prevent fraudulent reviews and keep review quality high. We do not post reviews by company employees or direct competitors. Validated reviews require the user to submit a screenshot of the product containing their user ID, in order to verify a user is an actual user of the product. Hi there! Are you looking to implement a solution like SUSE?